Evereve was started by Megan, a stay a home mom- right?! Just goes to show you that if you have an idea ladies do not let ANYTHING hold you back and DREAM BIG! 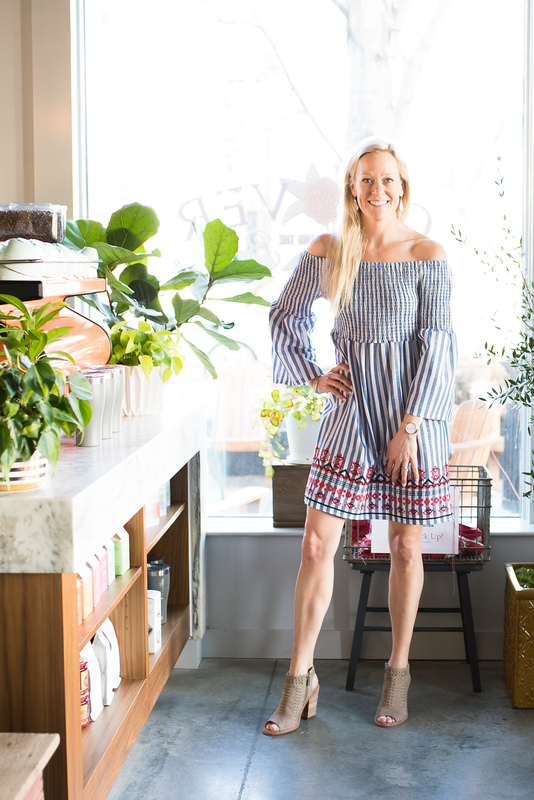 Her goal was to give ladies the ability to dress for all of their needs by bringing them amazing pieces and dedicated stylists to help find their style. I believe that every lady needs a few killer pairs of jeans After chatting with my stylist she put me in a dressing room with a stack of clothes including jeans (that I didn’t think were my size) Total plus they were under $100- so I had to pick them up! 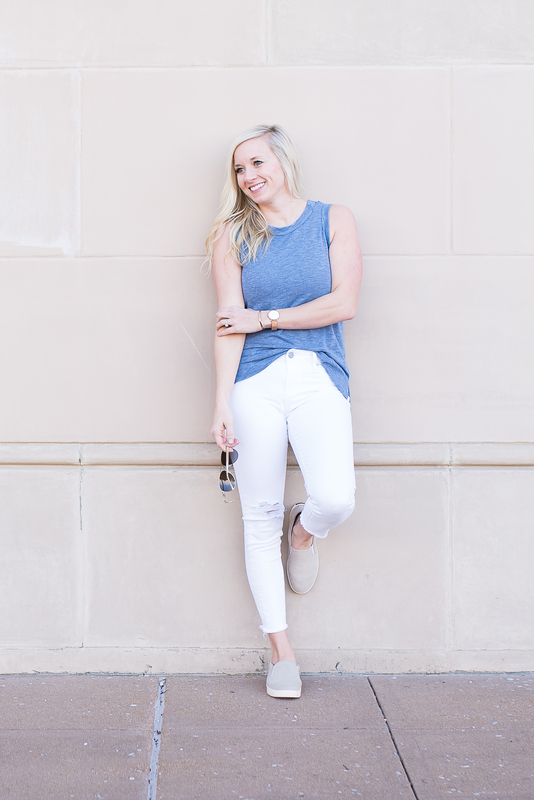 The biggest thing to keep in mind with jeans is “price per wear” – if I splurge on an amazing pair of jeans that is over $100 will a wear them 150 times- yes so really its worth it to get something that is quality and can last! 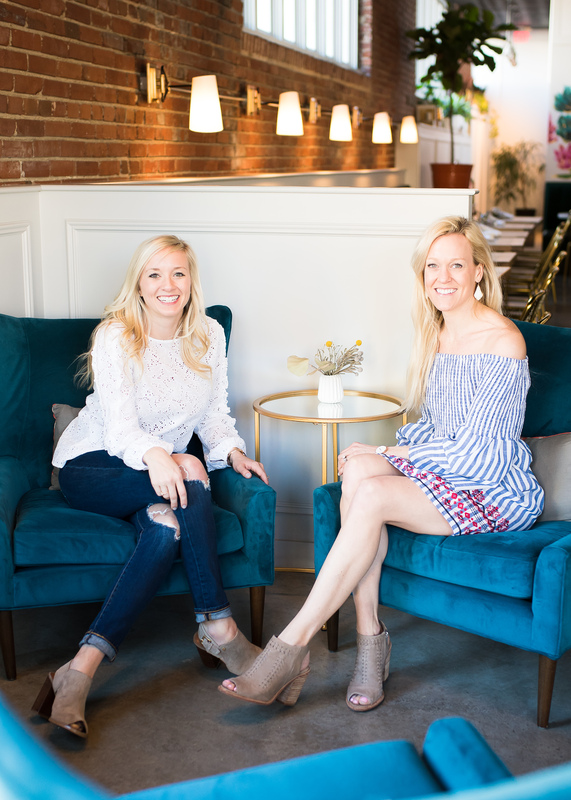 I already mentioned that Megan + CO-FOUNDER + CO-CEO is a MOM too. She gets us ladies, she knows that we do not always have a chance to get to the mall without a few littles in tow. Thats why Evereve is also kid friendly (no dirty looks for strollin’ in with that double stroller) they have gold fish, toys, and puzzles all to keep the babes busy for a few seconds while you try on all their goodies! Shopping tip as your are browsing Evereve- head to their “outlet” section. They have sales on brands that you NEVER see discounted. The kind of sales that will make you slightly giddy. 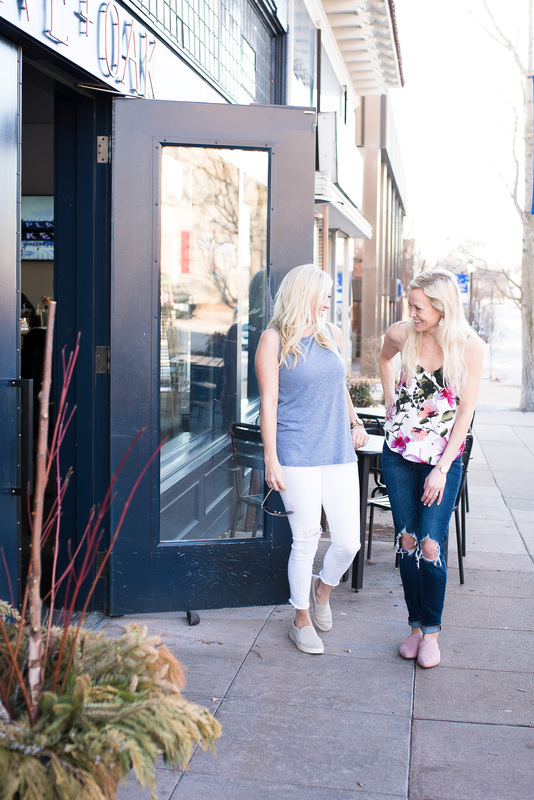 As working moms we know that you need a go to store that has pieces for every aspect of your life…work, ladies night, date night, play dates. 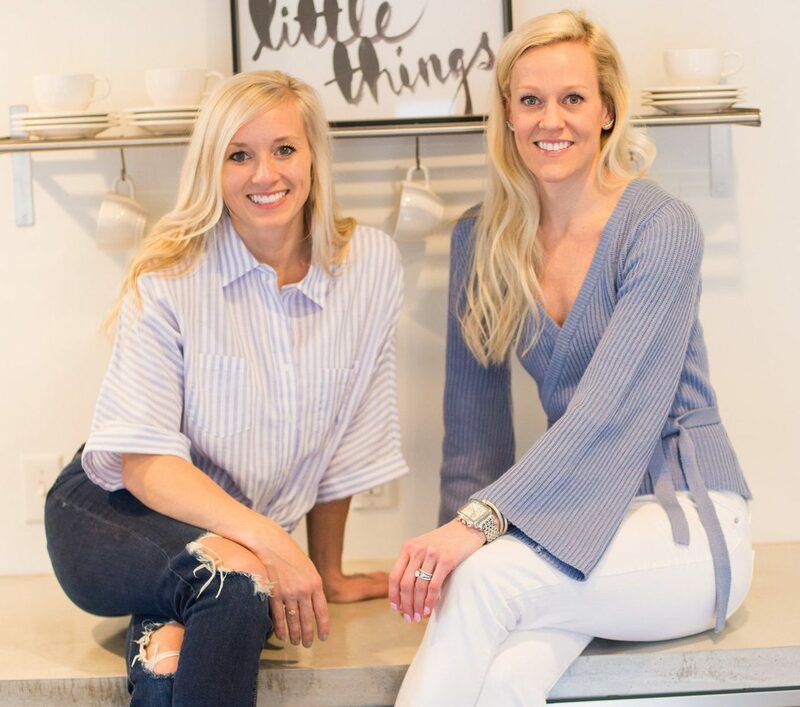 If you are in St.Louis you are not far from Evereve- they have locations in West County Mall, Chesterfield, and a new one opening 2/28 at the Galleria. For the grand opening of their new store at the Galleria they will be offering 15% off your entire purchase until 3/4. Not in St.Louis, be sure to find the closest store, luckily the Evereve stylists aren’t far with over 80 locations! Thanks to Courtney for all the pretty pics!